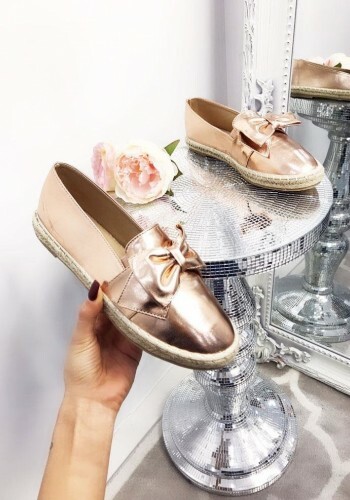 When you’re packing to go away or just hitting the high street, you’ll need a pair of sassin’ espadrilles in your wardrobe. 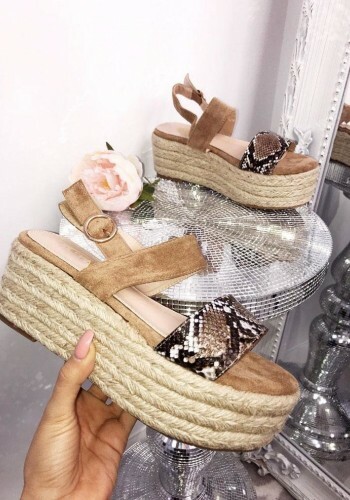 Here at Bows Boutiques we know you want sweet sophistication without skimping on your style game: that’s why espadrille sandals are a great look. You can mix it up with any of our striped women’s espadrille sandals, including diamante detailing, lush cross-straps and more. Why not pair our espadrille wedges with dresses or skinny jeans to put an awesome lift in your step!